Our interest lies on on the youths who want to make a difference through hard work and determination. Youths who have made up their mind that it is time to start creating jobs rather than looking for job. That is why every Friday of the week Kenyayote looks at young entrepreneur of week in Kenya. This Friday’s Young entrepreneur focus of week is Stephanie Angela Wanjiku. Stephanie Wanjiku is the founder of one of the fastest growing entertainment firms in kenya, BlaqSheek Entertainment. 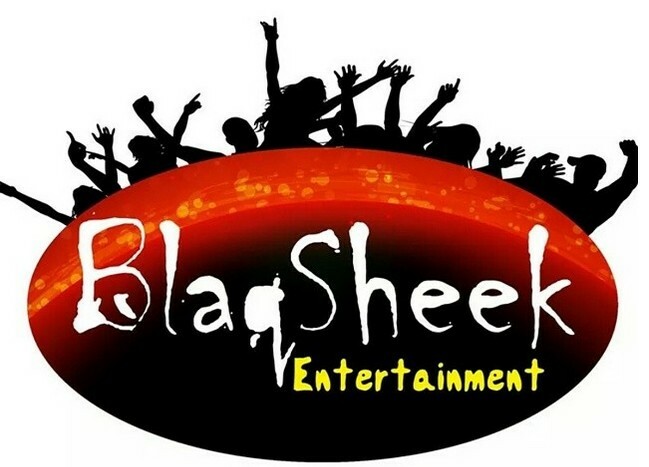 What is BlaqSheek Entertainment ? BlaqSheek Entertainment is a company that offers entertainment solutions for any functions you have. From weddings, house parties, club nights, birthday parties, outdoor events, house parties to corporate events. Like our fb page here Kenyayote to get all Young Kenya entrepreneur updates.